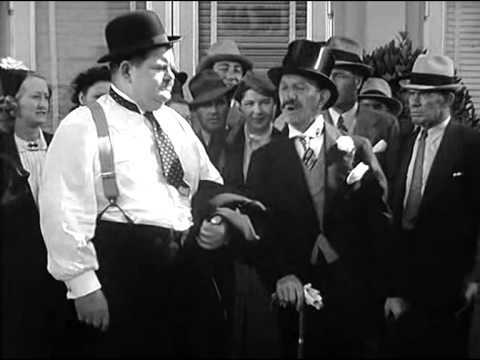 Whilst holidaying in Paris, Ollie is heartbroken to learn that Georgette, the beautiful innkeeper's daughter with whom he has fallen in love, is already married. 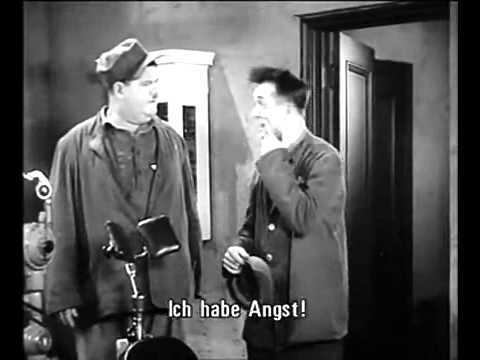 In an attempt to forget her, he decides to enlist in the Foreign Legion, persuading Stanley to join him. 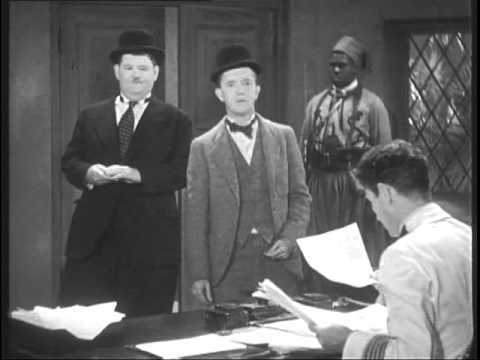 The hapless pair are posted to Morocco, where an unfortunate chain of events ends with them being charged with desertion and sentenced to death by firing squad! 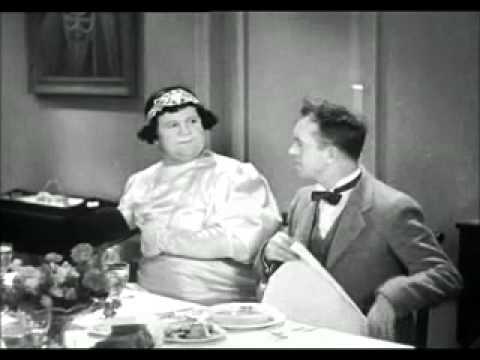 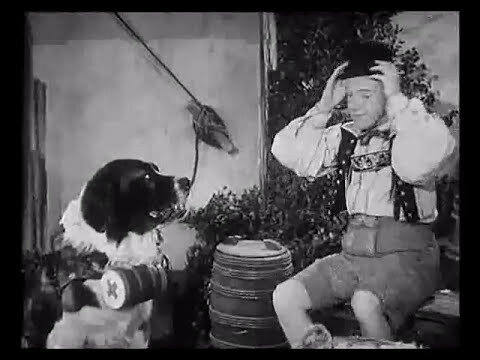 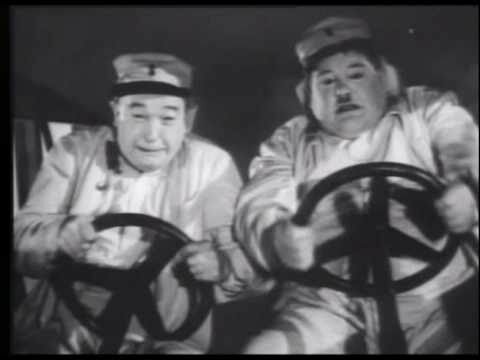 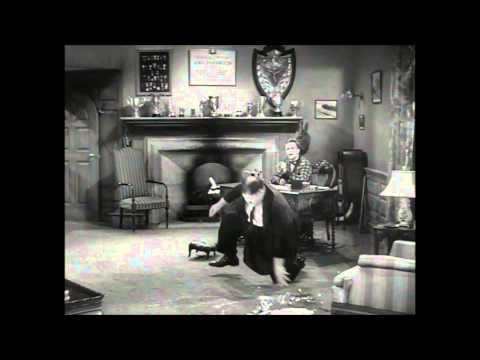 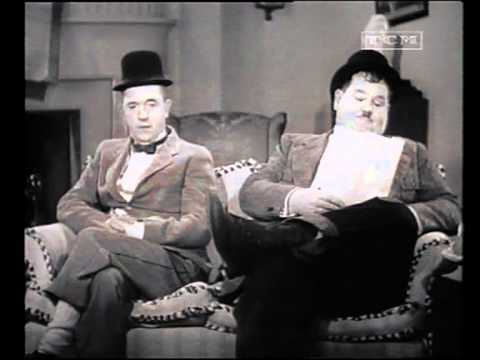 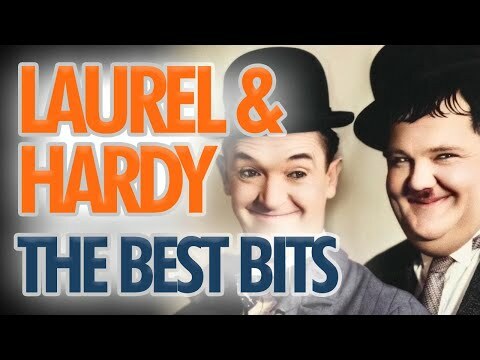 Laurel & Hardy - Don't call me fatty!